The coastline north and south of Brisbane, and the city itself, have better economic prospects for the coming year than they have had for a while. Tourism on the Sunshine Coast to the north and Gold Coast to the south is expected to rise as more people have more disposable income. Why travel huge distances if such stunning beaches are so close by? Several commentators see growth in 2014 though some areas seem likely to do better than others. Economic indicators rarely go as deep as to identify one region over another. However, as a generalisation it seems that business confidence is growing and more companies are looking at investment and expansion. That is good news for everyone, particularly in cities that have previously been identified as ones with real growth potential. That certainly includes Brisbane where there is a perception that the property market did not over extend itself prior to the credit problems that hit every economy in the world. With growth on the horizon, it is likely to lead to more commercial activity, lower unemployment and an increase in property prices. Perhaps it’s time to move while there are still bargains to be had? Everyone in the property chain may do a deal if they feel they can benefit from a good price from people who themselves are looking to climb up the property ladder. If you are still at the bottom of the ladder, possibly just out of university and looking for your first apartment, you may be travelling light. 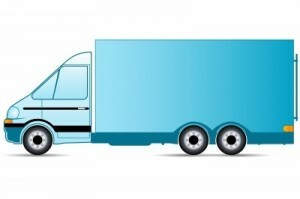 You cannot perhaps buy everything overnight so you will not want a large removalist van but there are good one-man-one-truck companies that will offer you an excellent deal, especially if you don’t mind helping out moving your things. 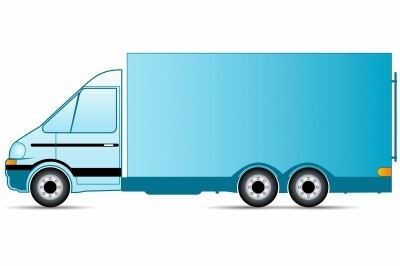 Brisbane furniture removalists will provide a good and professional service that will not cost you too much, and as you gradually buy more furniture from different places you can use the service over and over again. Such companies are extremely flexible and therein lies their advantage. Any job which doesn’t require too big a vehicle is likely to be considered. Perhaps you have set up a small office and are looking to move somewhere larger. The way that modern data can be stored means that you may have very little needing to be moved. You may well have dispensed with filing cabinets and just need to move your desk, a couple of chairs, telephone equipment, computer, and accessories to personalise the place. A job of that size certainly doesn’t require an uneconomical large van. As long as you can be certain that the company accepts responsibility for your goods and their transference, then what else do you need? If your office move is because you are responding to the positive economic news that is coming from a number of different sources, hopefully your business will be cashing in on the future growth predicted for Brisbane also.